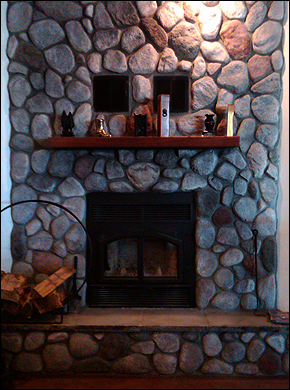 Metro Detroit Masonry is an independent contracting firm specializing in brick repair and masonry restoration services. We are based in the metro-Detroit area and much of our work is done in the cities of Grosse Pointe, Birmingham and Royal Oak. We are committed to giving back to communities through many years of experience. Our scope of work ranges from private residences to mid-sized commercial projects, all of which are carried out by a team of true craftsmen. We approach each project with the same level of quality, professionalism, and attention to detail. We also can boast of cooperative partnerships with well-respected architects, general contractors, owners, and subcontractors. We pride ourselves in providing a full range of masonry services and the highest level of quality craftsmanship on every project. Whether the project is updating a property’s existing features, restoring or preserving an older house’s masonry, landscaping, erecting a building on time and on budget, or creating a vision from scratch, Metro Detroit Masonry offers the best services in the business. We are personally engaged in every project, grasping its true nature and building to its fullest potential by using only the highest quality materials, producing unique designs, and delivering satisfying results. Contact us or call our office at (248)906-CTV3 to schedule a consultation or estimate today!